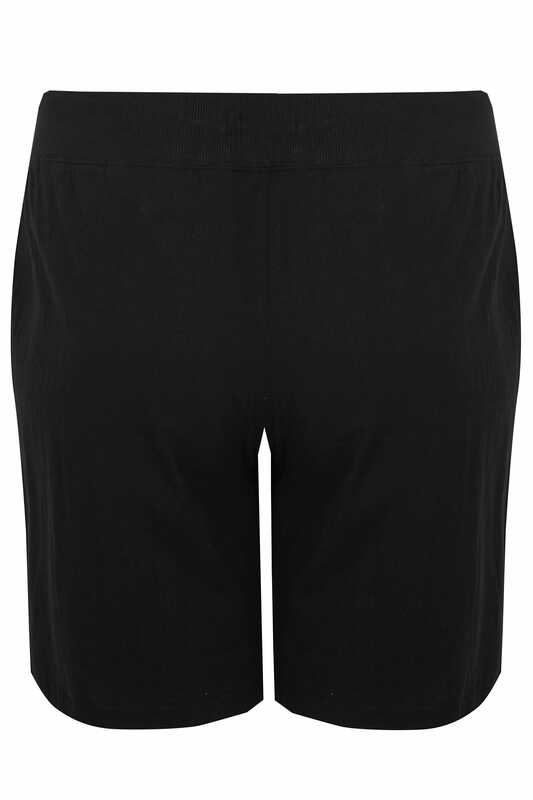 Inside leg length from (approx) 23cm/9"
Add a relaxed update to your wardrobe with these shorts. 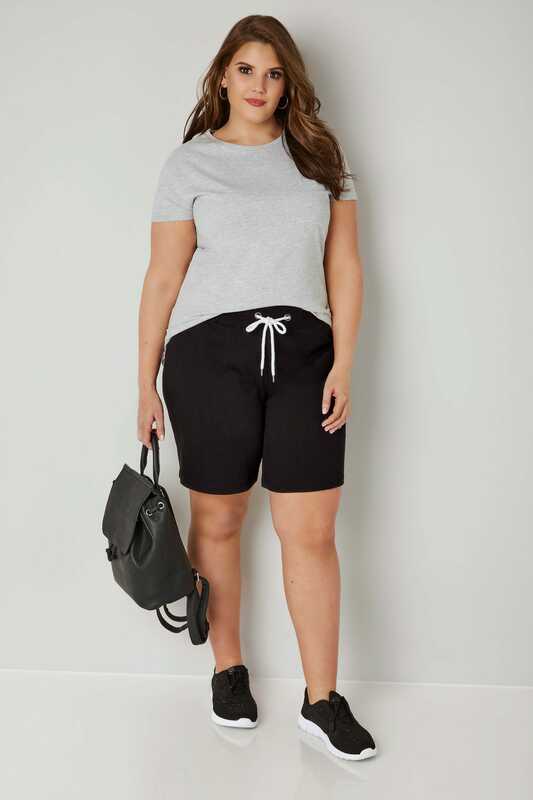 Made from a comfortable cotton fabric, their lightweight style features an elasticated waistband with a drawstring fastening for the perfect all-day fit. Team with a simple tee and trainers to complete the look. 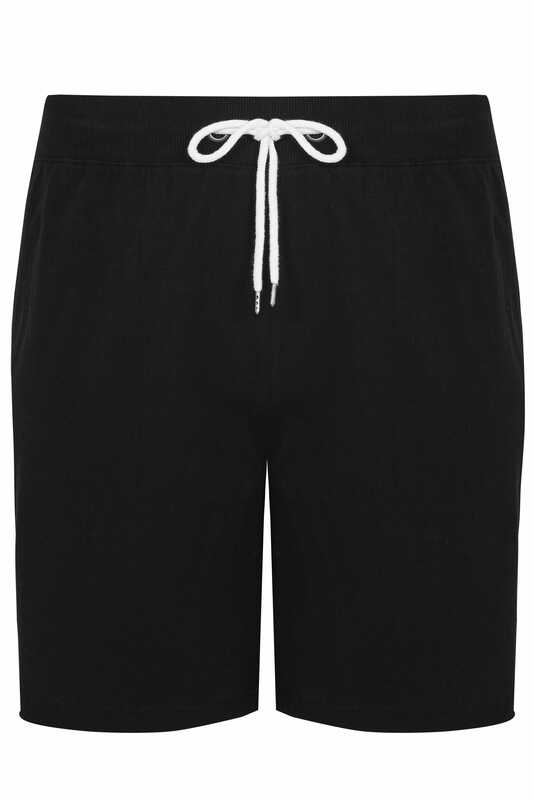 Simple, stylish and easy-to-wear, we love the versatile design.